The winners have been announced for the inaugural 2009 Australian Event Awards with the 16th Biennale of Sydney: 'Revolutions - Forms That Turn' named the Australian Event of the Year and Shani Wood of SW Events as Event Manager of the Year. By Gwen O’Toole, Images courtesy of event pix and the Australian Event Awards. 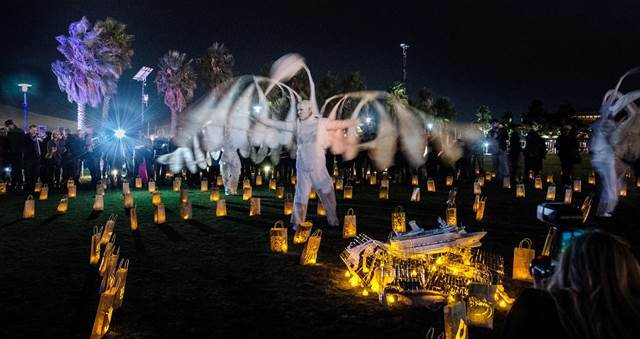 The winners have been announced for the inaugural 2009 Australian Event Awards with the 16th Biennale of Sydney: “Revolutions – Forms That Turn” named the Australian Event of the Year and Shani Wood of SW Events as Event Manager of the Year. 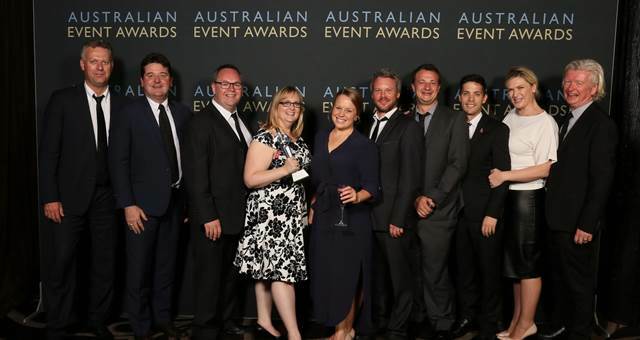 Other winners and grinners included Doltone House for the Spice Best Venue award, Avocado Group for Best Achievement in Catering, and Melbourne’s Atlantic Group V for Best Corporate Event. 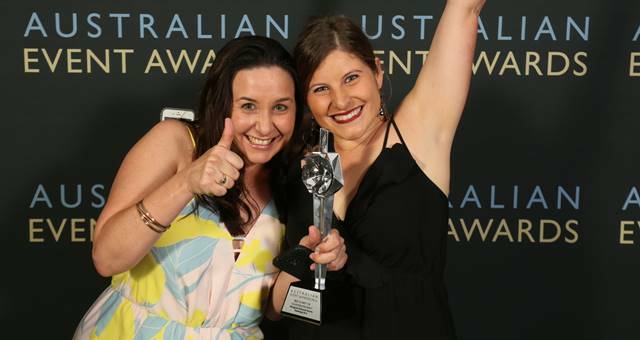 Over 300 people gathered in the Westin Ballroom in Sydney last night to watch the awards take place with a variety of entertainment provided by String Angels, Figaro and The Groove Academy. The full list of winners including photos from the event can be viewed by clicking here. SpiceNews congratulates all winners and finalists on a year of truly spectacular events.